The air is getting chillier, I’m digging out my woolies and I am covered in a low level layer of glitter – it can only mean one thing – Christmas is around the corner. 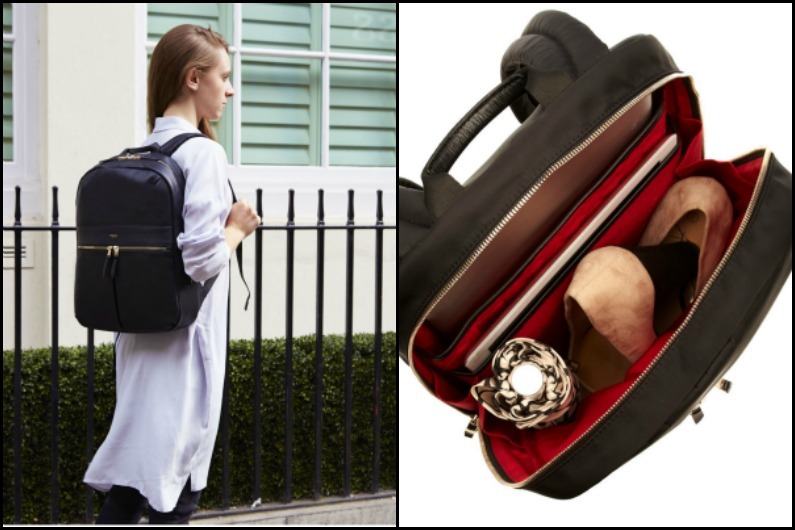 This Knomo bag has it all – stunning looks, hands-free practicality and super-charging powers. This is the perfect choice for busy worker-bees that want to keep their laptops, tablets and smartphones protected and powered-up on the go using the integrated battery pack, whilst at the same time looking sleek and fabulous. Another winner from Knomo. A good looking, watchy-looking smart watch. You wouldn’t think that this sophisticated looking analogue watch could monitor your activity, sleep and even swimming would you? 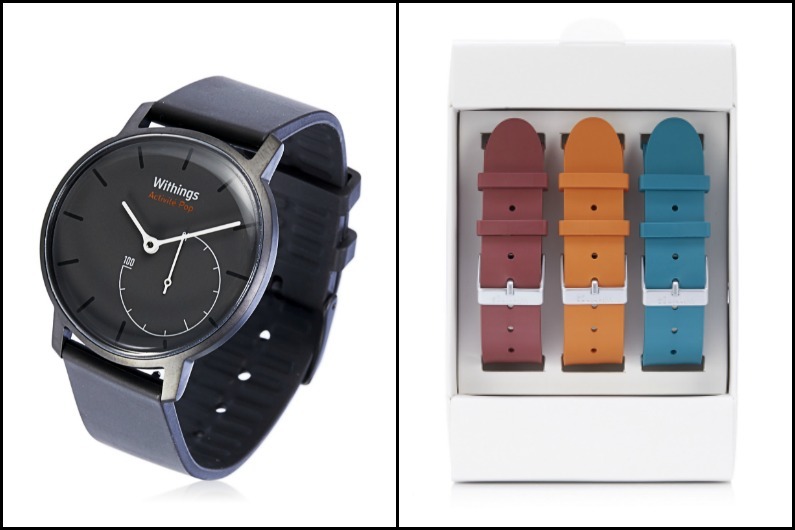 It’s from Withings, who focus as much on aesthetics as they do on the ingenious technology under the hood. This is the activity tracker for those people who have shied away from digital activity trackers. The gift of a good book is a classic Christmas gift. But what about the gift of thousands of books. Best present-giver of the year title goes to you right?! 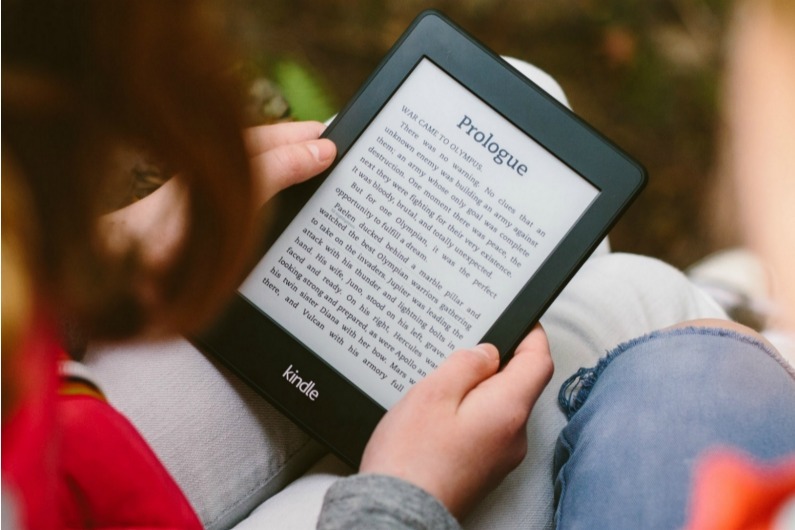 Download great value books in seconds, wherever you are with the Kindle – and reading in the brightest sunlight or the dimmest room is a breeze. 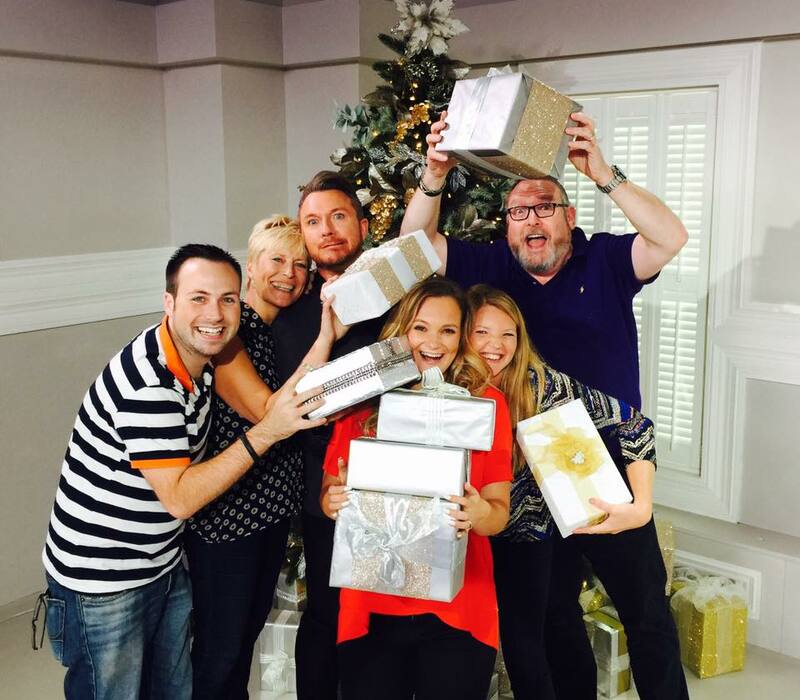 I’ve got loads of great gadgety gift ideas up my sleeve for this Christmas and I look forward to sharing even more with you as the weeks go on.